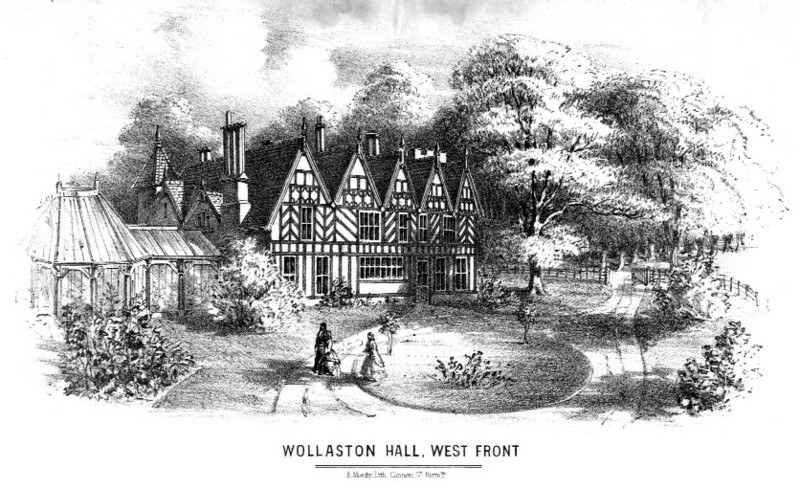 In 2005 Michael Willows retired as Vicar of Wollaston. For four years the parish was run by the Parochial Church Council with the Chairman of the PCC and Churchwardens taking on the responsibility for organising services. 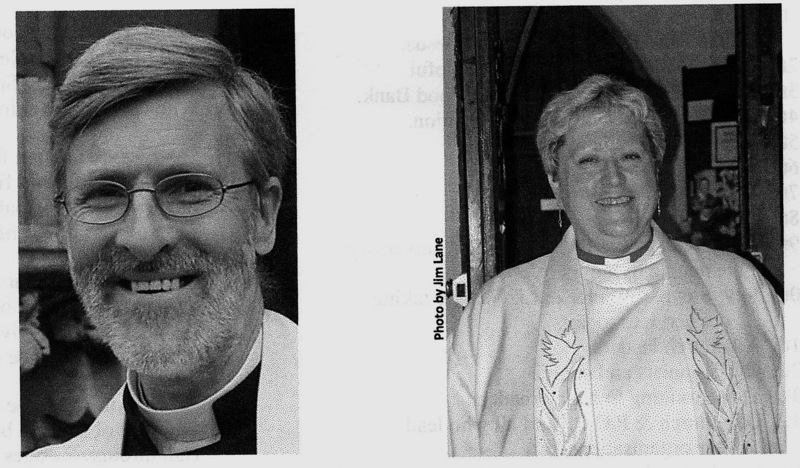 In 2009 Reverend Andrew Hazlewood, and Reverend Diana Farmer were appointed to take charge of the Parish on a part time basis. Andrew is Rural Dean and Rector of Pedmore Church and Diana is a minister in Secular Employment. In the Parish Magazine for December 2011/January 2012 the Churchwarden, Jim Lane, announced that the parishes of Norton and Wollaston are to seek a joint incumbent and the post of vicar or parish priest will be advertised in the Church Times in early 2012.